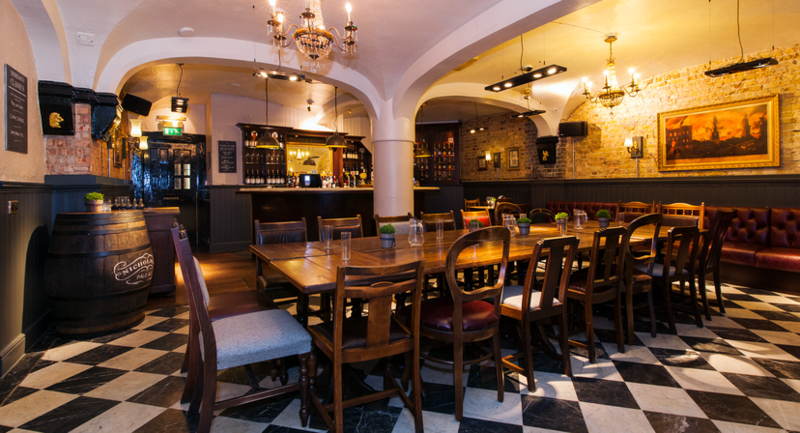 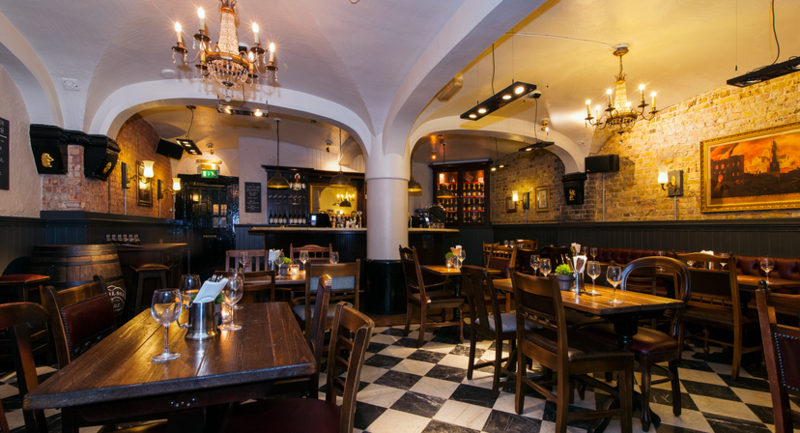 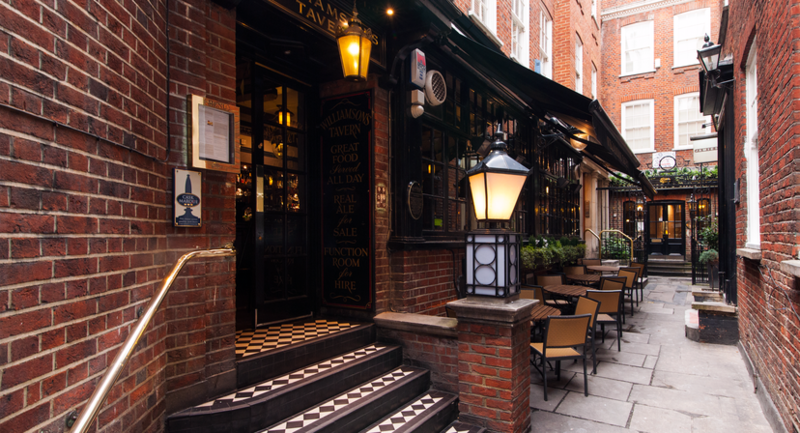 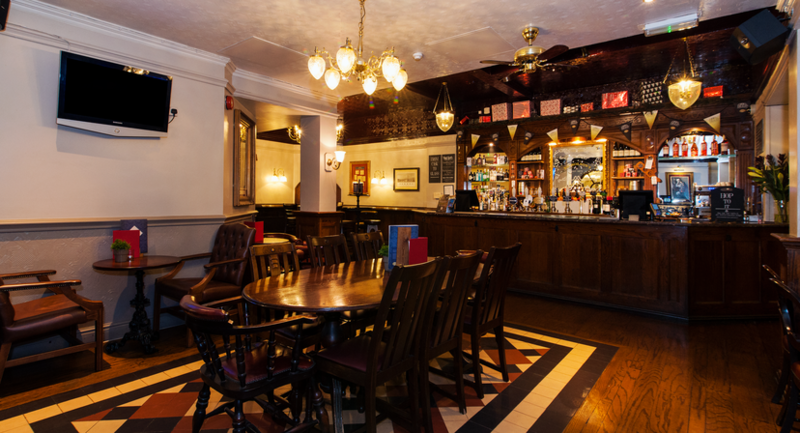 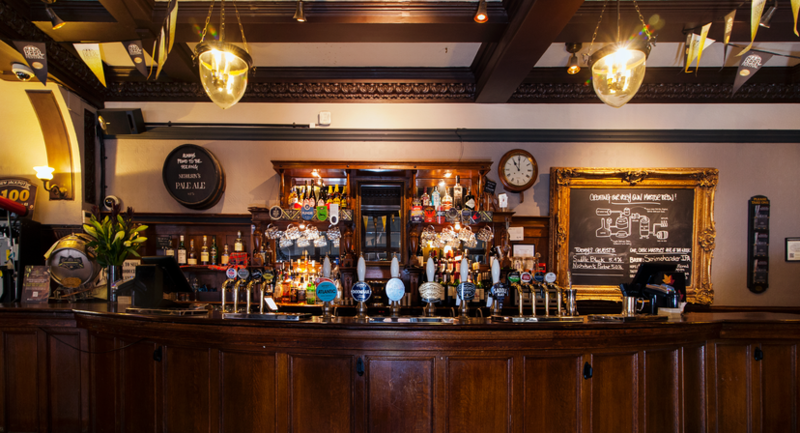 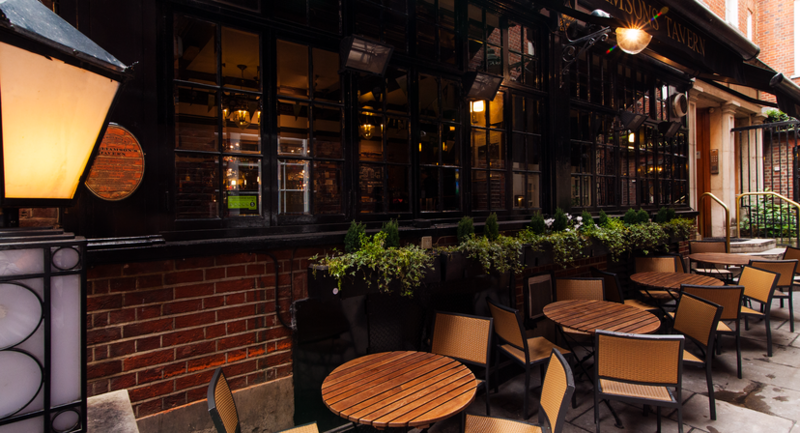 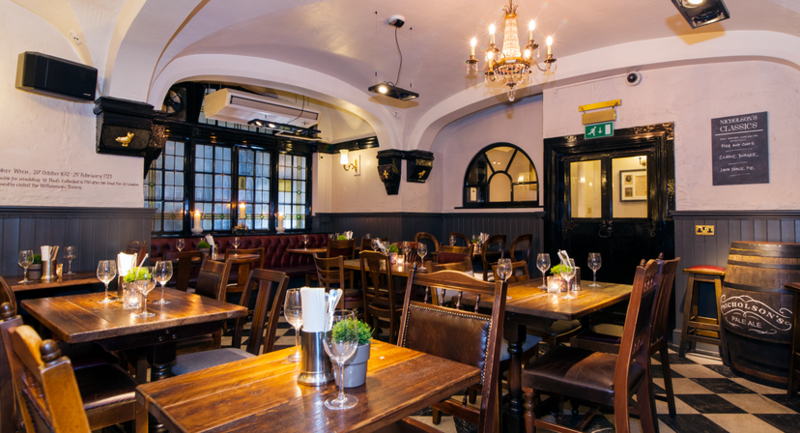 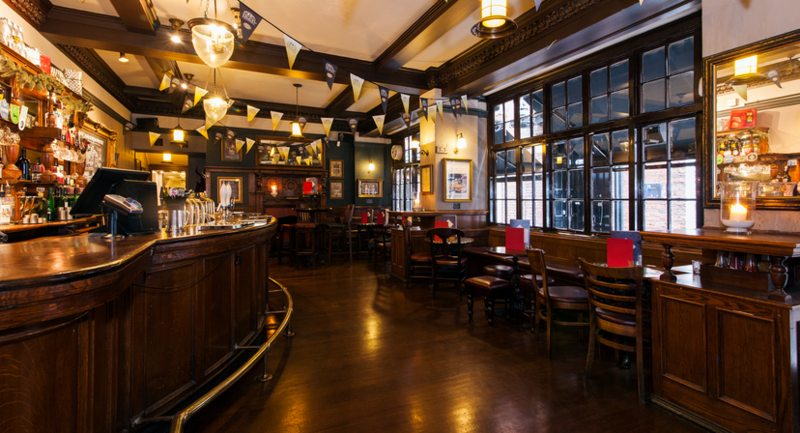 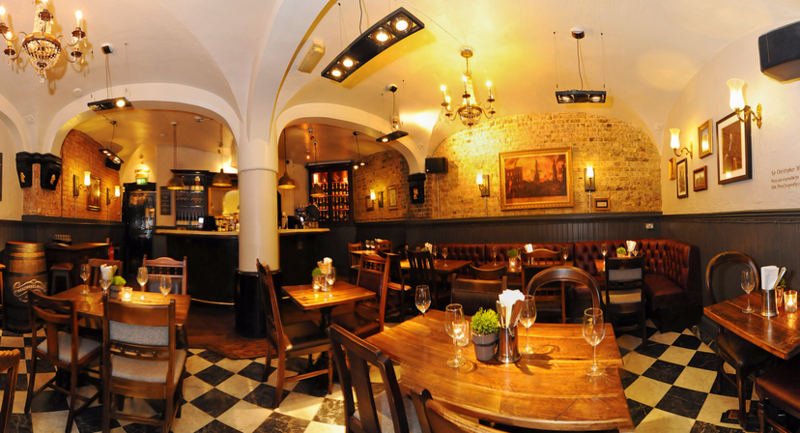 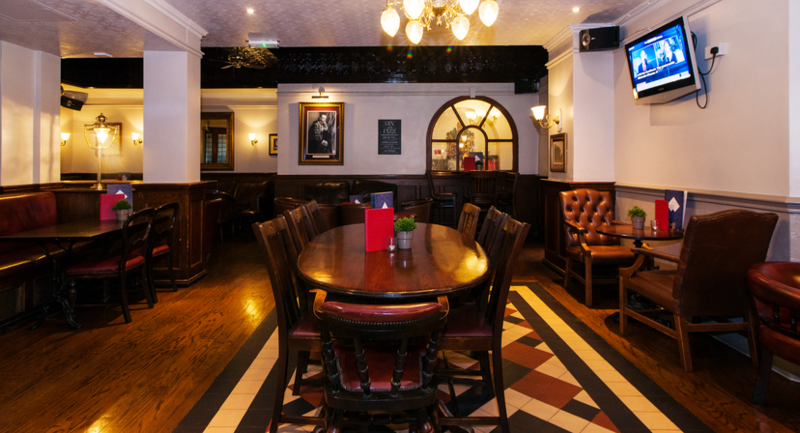 The Williamson’s Tavern is a hidden gem situated in the heart of the City of London, in a courtyard only a short stroll away from St. Pauls and Bank Station. 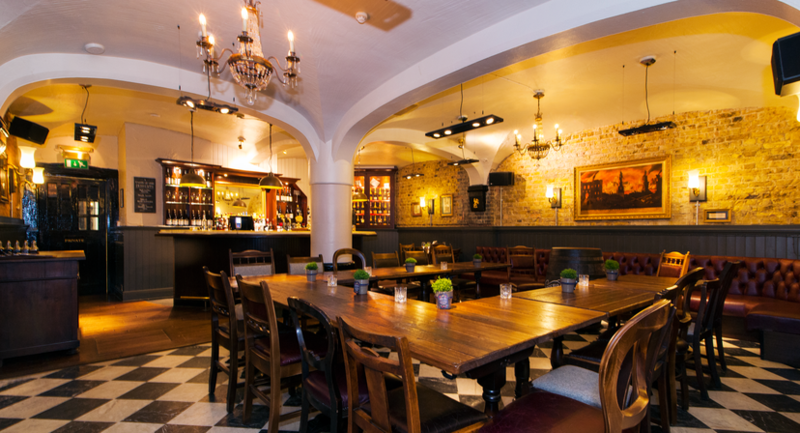 Split across two floors with three private bars, the Williamson can host any sort of event. 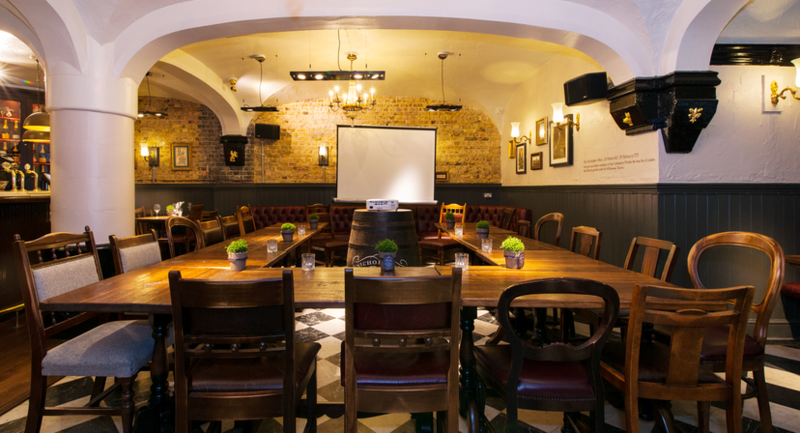 Exclusive private hire is also available on weekends and can host for up to 350 people.